Davido Music Worldwide Singer Ichaba has come heavily on his new anticipated song dubbed Man Must Chop, Ichaba features DMW Boss Davido on Man Much Chop which was produced by Vstix & Co Produced By DMW In House Producer Fresh VDM. 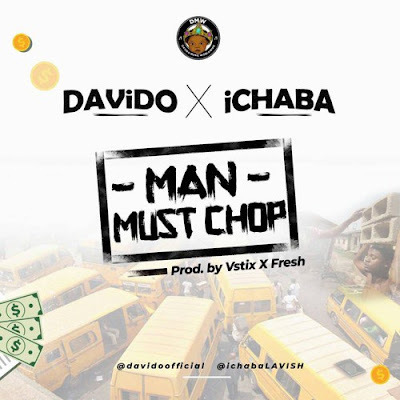 Man Must Chop is not Ichaba & Davido first collaboration, They’ve united on Baby Mama last year which pull out a string of Ichaba to the nation, Man Must Chop is what fans has been expecting from Ichaba which enlists Davido. 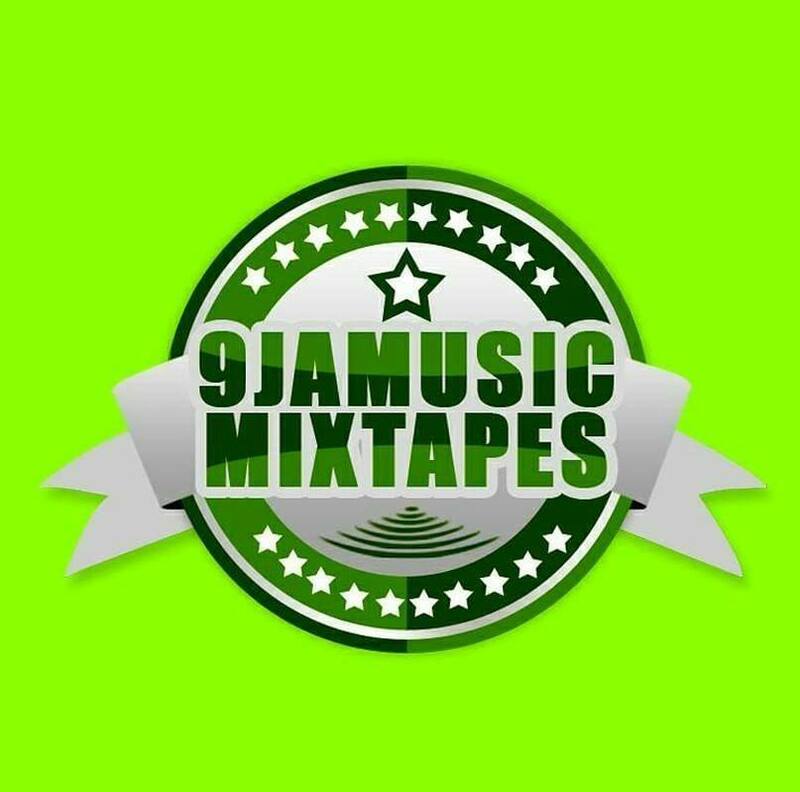 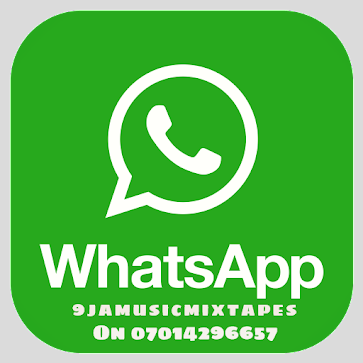 Download the audio mp3 to Man Must Chop By Ichaba Ft. Davido Below, Don’t forget to share.